We closed TSS078, Tips on Filtering the Flood of Writing Advice Available to Authors with a request for the best and worst advice you’d ever received as an author. The results of that request were so interesting, we decided to devote an entire show to discussing that advice. Thanks to everyone who contributed with either best or worst advice through Taylor’s Fan Page and through email. What started out as a show on your reaction to an earlier show turned into something much greater. Today’s episode is all about tension, specifically, ways to ramp up the tension in your writing. 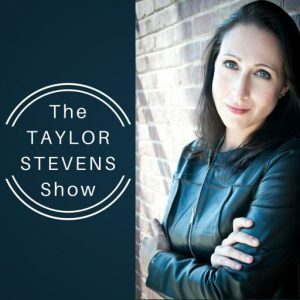 But before we get to the show notes for today’s episode, we’d like to welcome you to the new home of The Taylor Stevens show. We’re exciting to have more room for show notes and to be able to share links to the books we mention during each show. Today’s show begins with a quick wrap up of Taylor’s early July trip to Thrillerfest in New York, which she describes as both tiring and fun. She participated in a panel discussion called: PLOTTER, PANSTER or HYBRID, The pros and cons of Outlining and shares some thoughts on the topic. We close the intro with Taylor’s surprising favorite New York City meal for this trip. 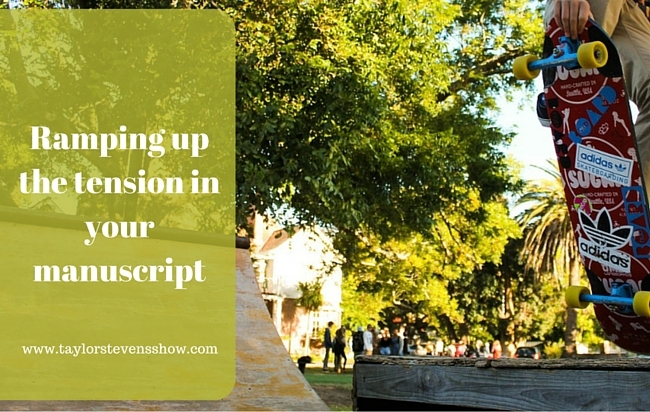 Then we get into the topic of raising the tension in your writing. Taylor offers several specific suggestions, including methods of raising the stakes by putting your character into either physical or emotional jeopardy. 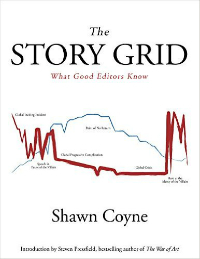 Taylor mentions THE STORY GRID, What Good Editors Know, by author and editor Shawn Coyne. 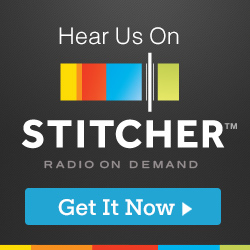 It’s an excellent tool for writers and is something we’ve referenced multiple times on the show. 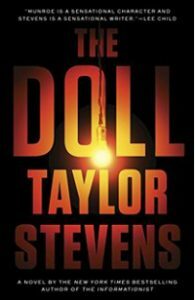 We specifically mention two of Tayor’s books as examples of putting characters into Jeopardy during the episode, and those were THE DOLL and THE INNOCENT. In both novels, Munroe was rarely in physical danger, so Taylor used emotional risk as a way of ramping up the tension. Since this is our first show on the new show page, we’d love it if you would share the show on your social media platforms to help us grow the audience. TSS041: Which Idea Should I Develop for my Next Book? How do we decide what to write next? It’s a large question and one that we’ll spend the next three episodes discussing. In part one we discuss several factors you might consider when deciding on your next writing project. At the top of that list of considerations are your goals as a writer. Are you writing for fun, writing to indie publish, or are you writing to sell a project to a publisher? Do you have an established fan base? If so, is your next project big enough to meet their expectations? Taylor shares her thoughts on the subject and delivers specific examples from her current project list. The post TSS041: Which Idea Should I Develop for my Next Book? appeared first on CrimeFiction.FM. This episode is all about characters. Everything from character arcs for supporting characters to the number of point of view characters we should have in our stories. Then we get into character names, the value of common names for characters and we discuss the value of limiting the number of named characters in our work. The post TSS040: Character Arcs and Names and Numbers appeared first on CrimeFiction.FM. What best supports your writing, inspiration or desperation? In this episode, we discuss the way each can be used to keep the writing engine moving forward. Everything from using music to jump start creativity to the desperation of deadlines. We consider a variety of activities that can trigger creative progress. Of course, Taylor also advises that there’s nothing quite like the inspiration of just sitting down and getting to work. The post TSS039: Inspiration or Desperation: Getting the Writing Done appeared first on CrimeFiction.FM. In this episode, we respond to a listener question by discussing different ways of improving the dialogue in your writing. Taylor shares several tips and some specific advice on what to do and what to avoid when writing dialogue. 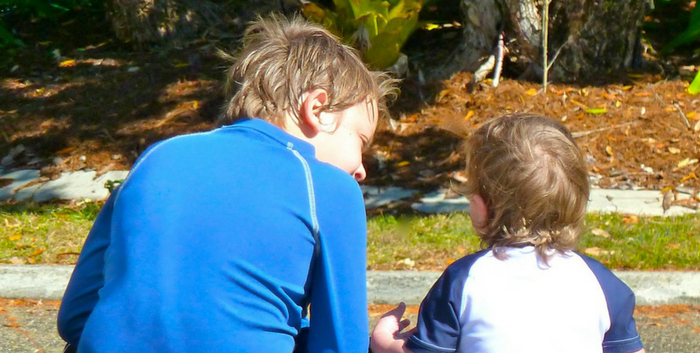 Among the specifics we discuss are dealing with accents and foreign languages, how to avoid info dumping with your dialogue, and why reading our own dialogue aloud isn’t as valuable as having someone else read it to us. If you have questions you’d like us to discuss on a future show please email them to contact at taylorstevensbooks dot com and include as much detail as possible. The post TSS038: Tips and Tricks for Improving the Dialogue in Your Writing appeared first on CrimeFiction.FM.